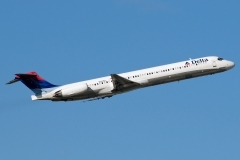 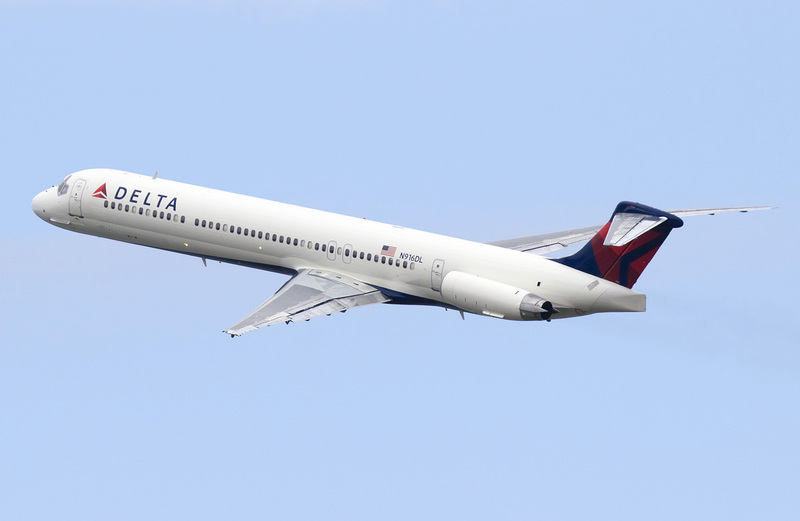 “Delta Airlines” operates 83 aircrafts McDonnell Douglas MD-88. 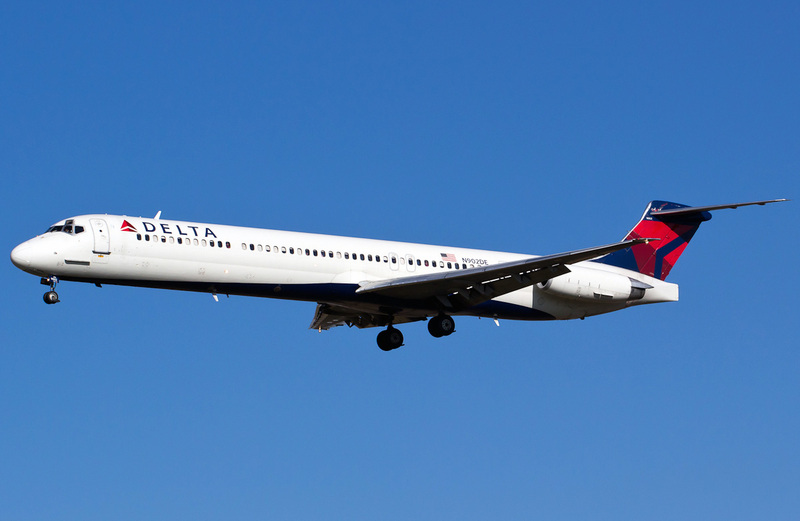 MD-88 is medium-range passenger aircraft developed by American company McDonnell Douglas. 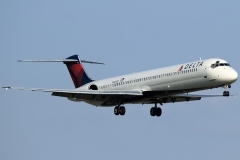 Meeting halfway customer preferences who wanted to have airplanes MD-80 with modern digital navigation instrumentation, McDonnell Douglas company has reported in January 1986 about intention to create modification MD-88 equipped with such system. Alike with MD-82 new aircraft was equipped with JT8D-219 engine and differed with pilot cabin equipped with electronic indicators and also with flight management system (FMS), advanced inertial reference system (IRS) and wind shear determination system in basic configuration. 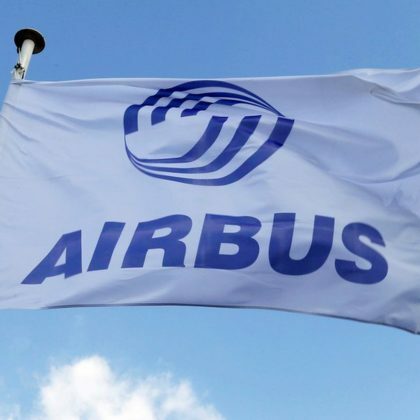 Besides in airplane construction have found wider application composite materials but the cabin for 142 passengers – per 5 in row – was updated significantly. 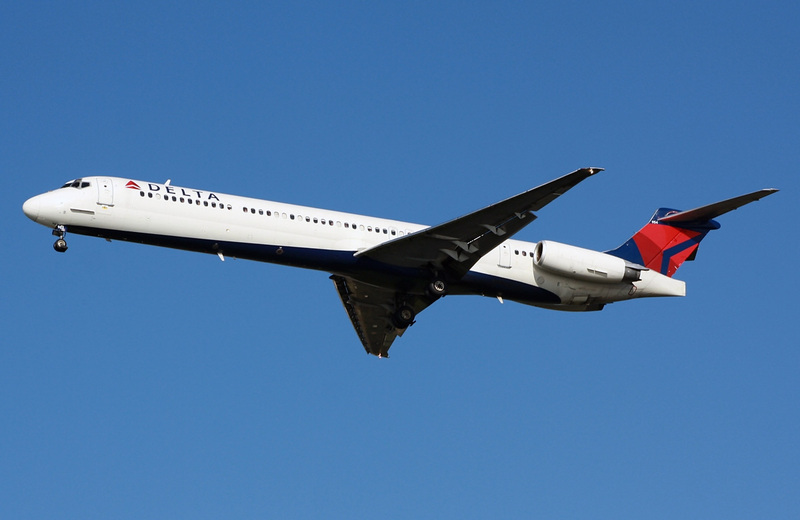 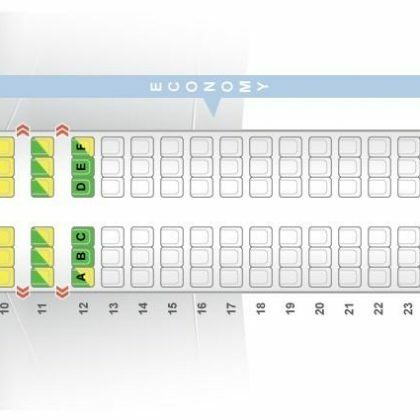 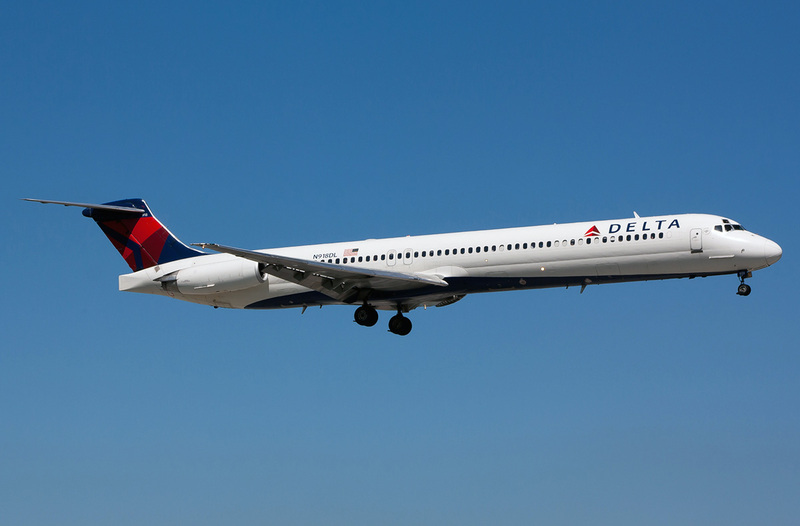 Delta Airlines became the first customer that has placed order on 80 airplanes. MD-88 has made its first flight on August 15th 1987, at the beginning of December it was certified and at the middle of December deliveries began. 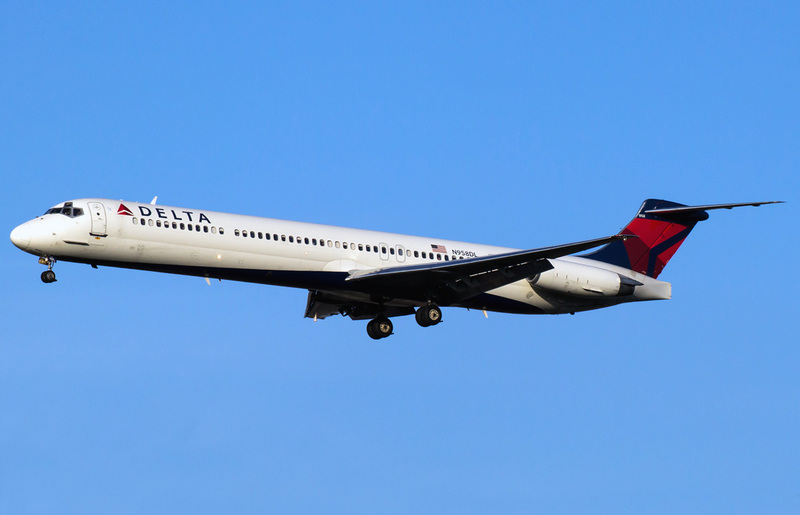 Later, some MD-82 airplanes of Delta Airlines company were reequipped to variant MD-88. To the beginning of 1996 150 airplanes have been constructed.